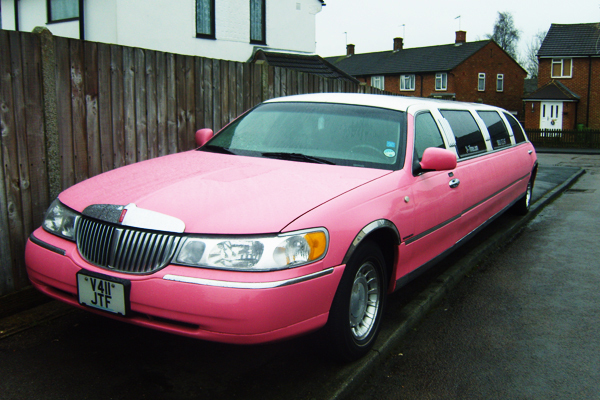 If you live in Harrow you will know Harrow was once part of Middlesex but is now a London Borough. 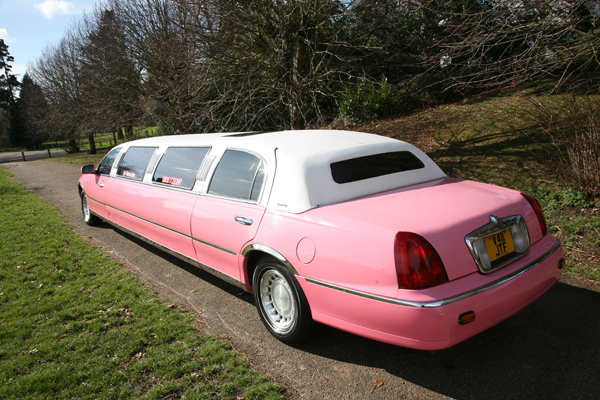 This town is rich in history mainly because of it being home to Harrow School. 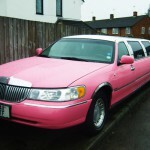 Harrow students take inspiration from statesmen such as Churchill, Peel, Palmerston, and the famous poet Byron who all once attended this amazing school. 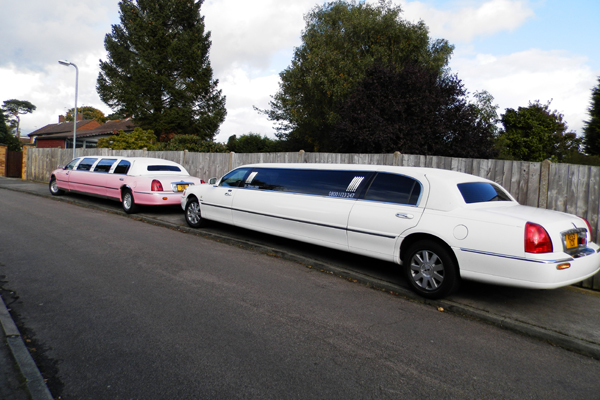 Harrow is a great London Borough with a diversely mixed community and offers something for everyone. 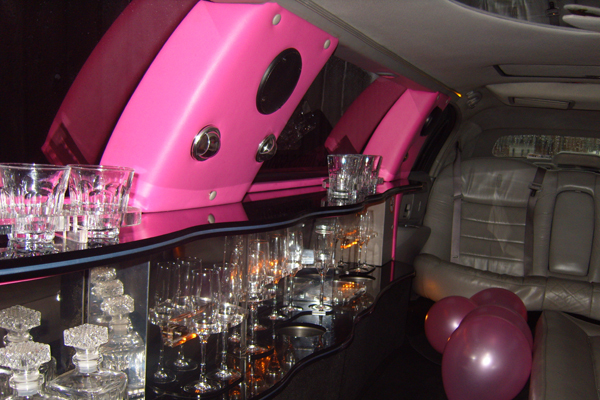 Our limousine service has always been popular in Harrow and we have built up a well reputed name for our service and for supplying quality limos. 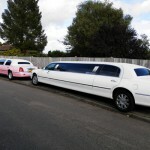 If you fancy staying in your limo within Harrow then The St Georges Centre and St Ann’s Centre in Harrow offers a lot of shopping facilities and entertainment ideal for children’s parties, Hen or Stag Nights or just party people. 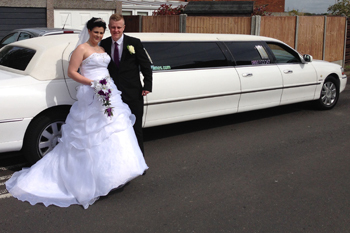 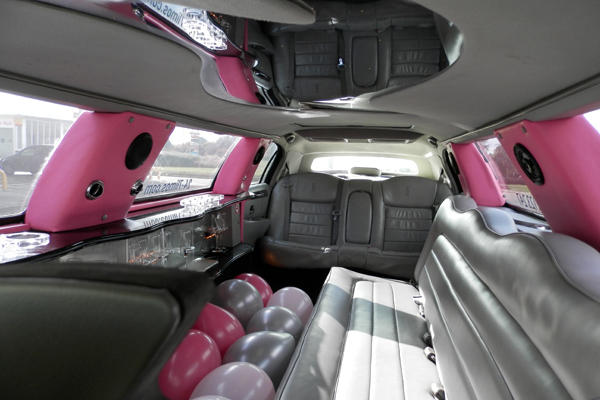 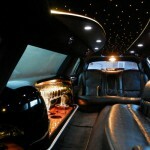 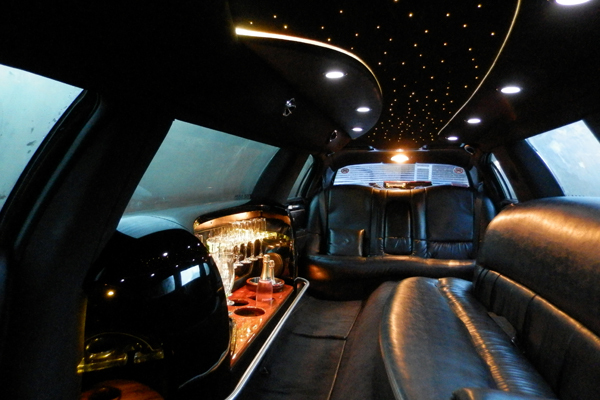 24-7 Limos offer luxury limousines for wedding venues in and around Harrow. 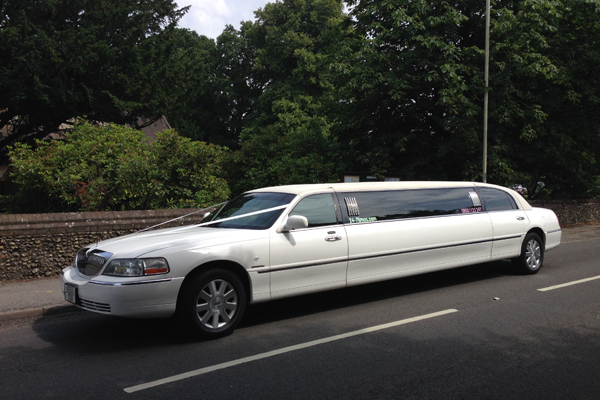 Over the last 10 years our limousines have been used in venues such as Harrow Grims Dyke Hotel, Harrow on the Hill School, Bushey Country Club, Bushey Metropolitan Police Club, Ealing Hall and Greenford Hall. 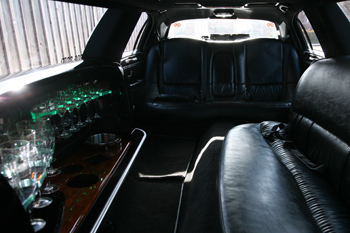 As Harrow is a London borough travelling time into central London only takes 45 minutes by stretch limousine where there are a whole host of things to do and places to visit. 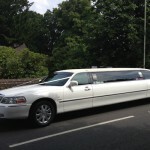 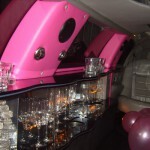 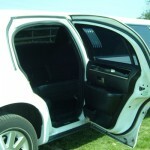 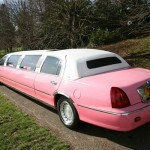 So if you’re planning your school prom, wedding, hen or stag night even a trip to Royal Ascot then call 24-7 Limos today. 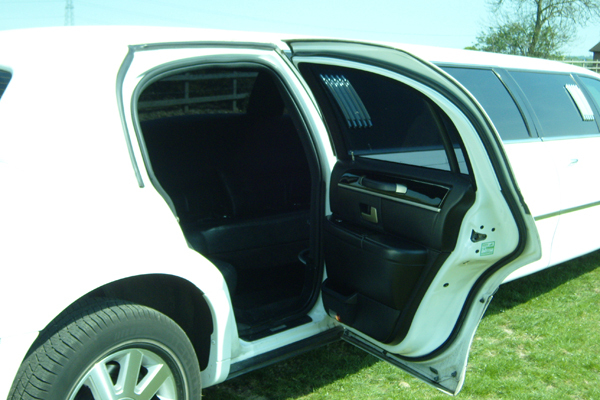 If you are looking for a great price stretch limousine, call 24-7 limos today for all your stretch limousine needs on 0800 1123 247 or fill out an online enquiry form.